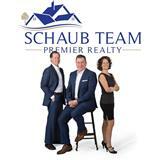 Schaub Team is committed to providing exemplary service. We will respond to your request as quickly as possible. We invite you to stop in one of our offices, send an email or call us on one of our cell phones. Schaub Team Premier Realty operates out of two offices. The primary office is located in Suttons Bay at the historic train depot. 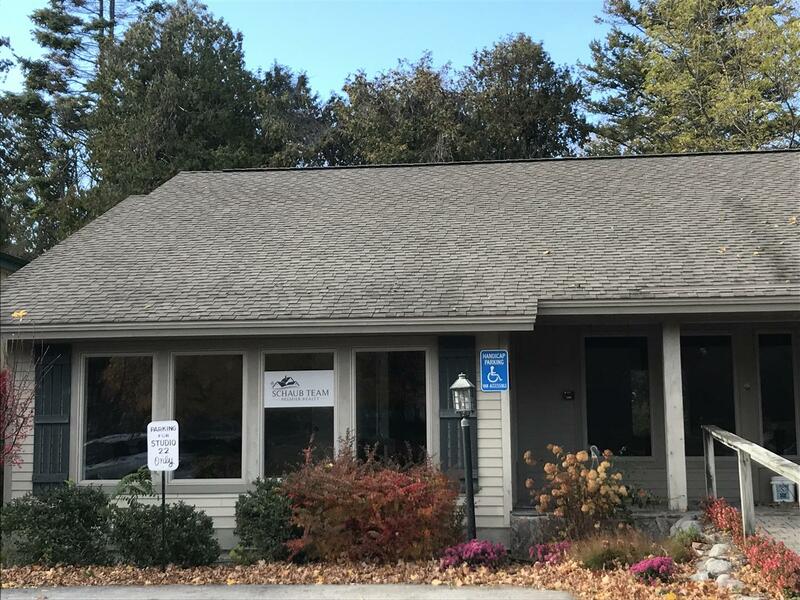 In fall of 2018, a second office was opened in Leland. Contact us today to assist you with your real estate needs in Leelanau County or the Grand Traverse area.